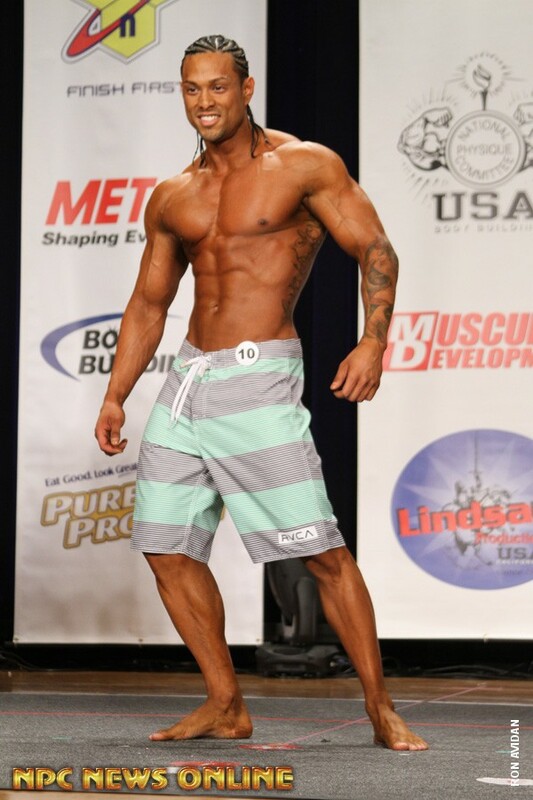 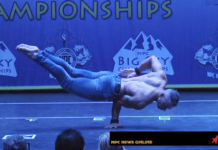 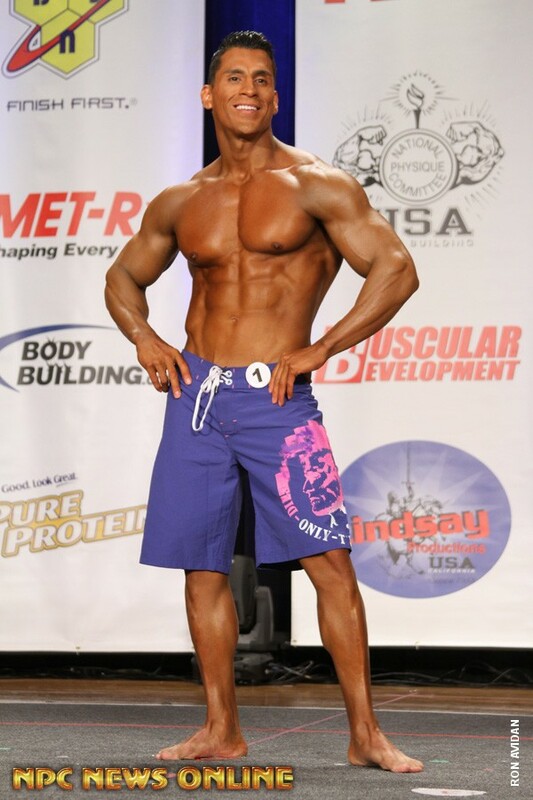 The IFBB Pro Grand Prix hosted the second Men’s Physique competition of the year. 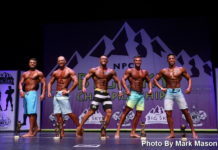 All of the top four from last month’s Governor’s Cup made the trip to Los Angeles to compete, but the results were vastly different this time around. 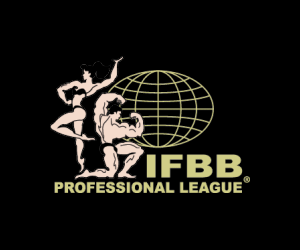 Here, IFBB Pro League Judge Lee Thompson looks at the top three and comments on the overall lineup. 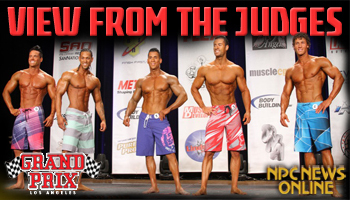 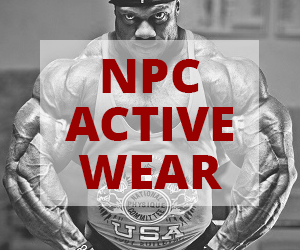 Next article2012 Masters Olympia Announced!